This Portal has been developed & maintaied by Ardhas Technology India Private Limited (Formerly know as Biztech Softsys). Though all efforts have been made to ensure the accuracy of the content on this Portal, the same should not be construed as a statement of law or used for any legal purposes. Embassy of India, Sweden accepts no responsibility in relation to the accuracy, completeness, usefulness or otherwise, of the contents. Users are advised to verify/check any information, and to obtain any appropriate professional advice before acting on the information provided in the Portal. In no event will the Embassy of India, Sweden will be liable for any expense, loss or damage including, without limitation, indirect or consequential loss or damage, or any expense, loss or damage whatsoever arising from use, or loss of use, of data, arising out of or in connection with the use of this Portal. 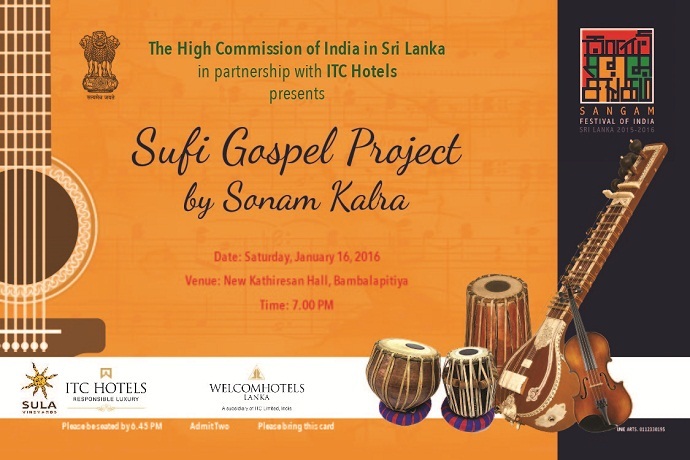 All of the content and Information brought to you by the High Commission of India, Colombo.